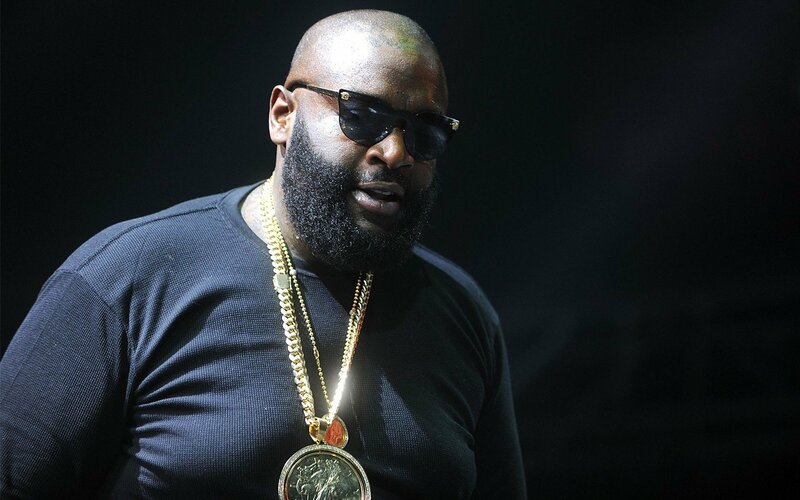 Rick Ross is set to return this year with his much-anticipated Port of Miami II album, and it looks like he’s going all out for it. 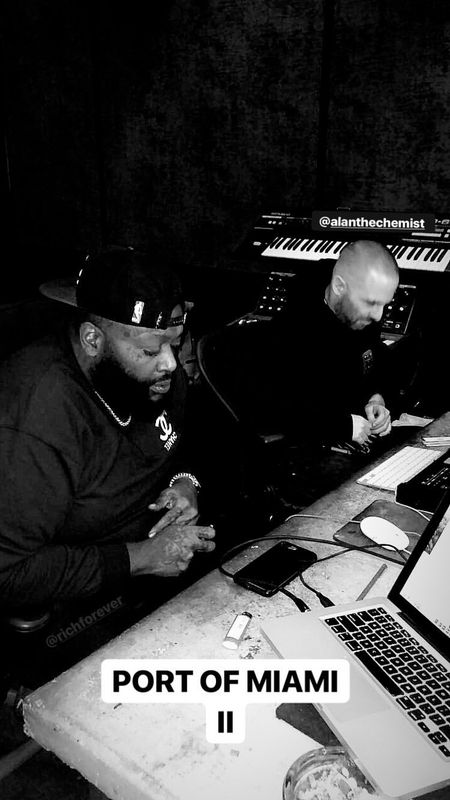 Rozay’s official DJ, Sam Sneak, has taken to his Instagram stories to share a photo of Ross in the studio with Alchemist, captioning it with the album the title. Just last month, Ross was in the studio with Wale, and previewed new music from the project. UPDATE: DJ Premier will also be on the album.